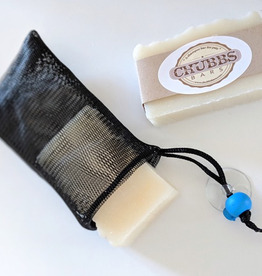 A great Chubbs Bars Accessory! 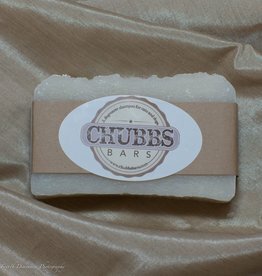 Add one bar to your order for FREE! 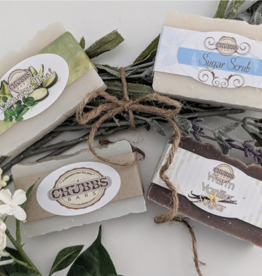 April Sampler Description: Grab your NEW SCENTS for spring! 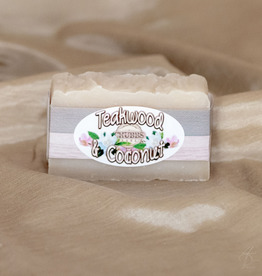 Our blooming April Sampler has two brand new scents, Teakwood Coconut and Blackberry Sage. 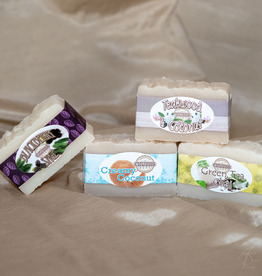 These two captivating scents are so intriguing, they are perfect for getting you in the mood for spring. 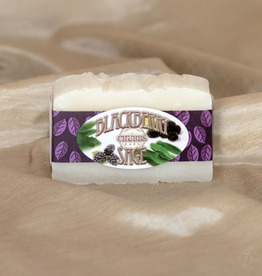 A fruity, herbal blend that will truly intrigue your senses. 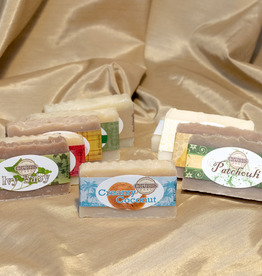 Get a collection of ten (10) different scented and unscented bars in this variety pack. 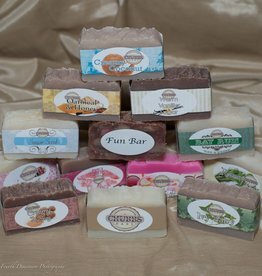 It’s a surprise - you never know which bars you will receive. 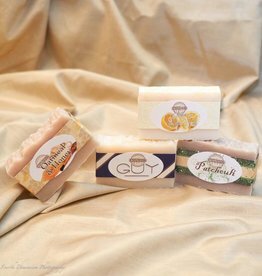 Select any four(4) bars of currently available scents to create your very own pound pack. 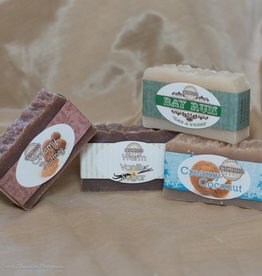 Product photo is just an example. 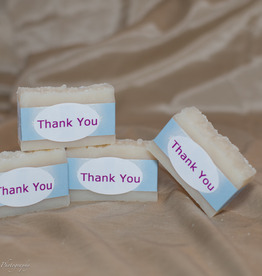 A sampler of some of our favorite year round scents! 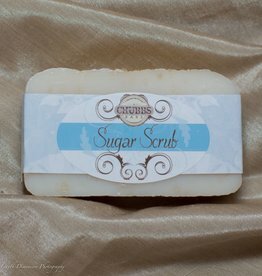 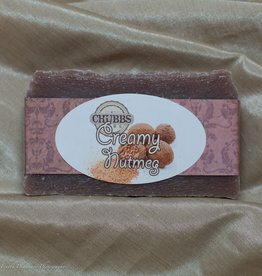 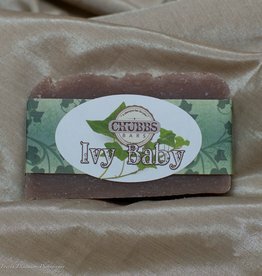 Specialty Chubbs Bar – Sugar Scrub! 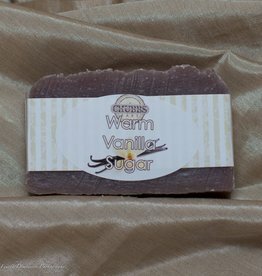 Warm Vanilla Sugar Chubbs Bar degreaser shampoo for cats, dogs, and other pets. 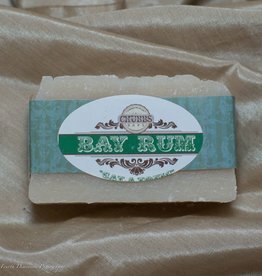 Spiced scent of Bay Rum.